While the process is still similar when to sell a car online through a classified website, the classified websites have become increasingly risky for such purposes. Since these companies don’t offer any safety and they don’t regular their users, they have no idea who uses their website and what their intensions are. This is the reason why many scammers and fraudsters have taken advantage of these websites and now use them as their base to scam innocent car sellers. This is also the reason why many people are now shying away from using classified websites to sell their car online in the UAE. While they serve their purpose, they have become too risky for a first time car seller to easily and comfortably sell his or her car online via a classified website. Since the used car market of the UAE is very diverse and difficult, the used car sellers are left with very little options through which they can sell their car in the UAE. Many car sellers are not aware of the fact that there are more than one online car selling platforms and you can use them to sell your car online in the UAE. 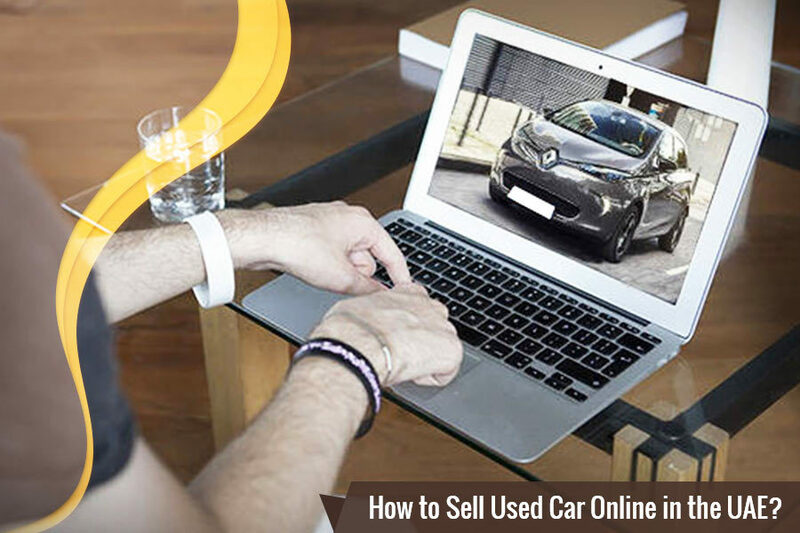 When the new sellers want to know how to sell used car, they are told to stay away from classified websites and use the new modes of selling a car online in the UAE. Also read: How much Can I Sell My Car for in the UAE? When it comes to selling a car online, the car sellers basically have to be very careful regardless of which platform they choose. Just like they will be cautious when they will sell their car in the physical car market of the UAE, they need to show the same level of vigilance. Be sure to research on your buyer and see if he or she is reliable or not. When you sell your car online, always say no to taking payment in installments and always take your payment in full, regardless of who the buyer is. 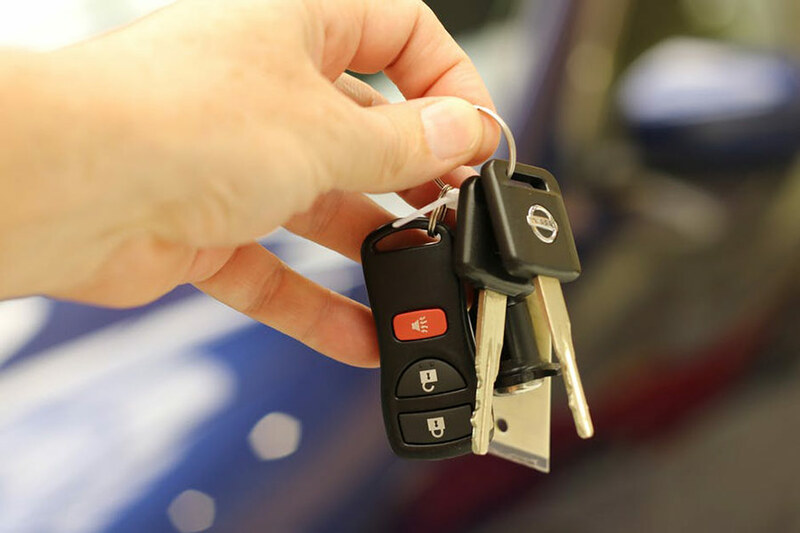 When want to know how to sell used car and you want to get the best used car values, you will basically have two options. You can sell your car in the UAE to an online car dealer, or you can choose to sell your car to a car buying expert company. Both of these platforms have their own perks and advantages and both of them are known to be a reliable source of selling a car in the UAE. It is up to you to decide which of these platforms the best is for you, especially when it comes to selling a car online. You will have your own preferences that you will demand from the platform so make sure that you research the platform you choose properly before selling your car. When you sell your car to an online car dealer, the car seller would use the website as it he or she would use the physical store of the dealer. You will contact the dealer and share information about the vehicle with them. If they are interested in buying your car from you, they will let you know. However, when you sell your car to an online car dealer, make sure that you check their license and see if they are genuine or not. And for the payment, always demand that you need your payment in bank transfer and nothing else. If you want to sell your car online without having to do much in the process, then selling your car to a car buying expert company might be the best way for you. You can sell your car to such a company by going to their website and using their car value calculator. The calculator will give you an estimated value from the company and if you like that price, you can book an appointment with the company at a time and date which is convenient for you. At the appointment, the car expert from the company will give you a final price from the company after a physical inspection of the vehicle. If you agree to that final price, you can sell your car to the company in just 30 minutes. They will take care of the post-sale paper work for you and make sure that you receive your payment in the form of bank transfer and nothing else. Once the paper work is done, you can will be given the copies of the paper work as well. Knowing how to sell used car online in the UAE is easier when you sell it to car buying expert companies.